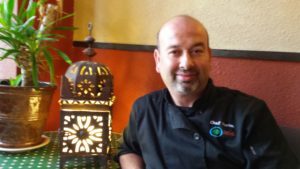 For over twenty years, chef Karim at Oasis – a San Luis Obispo restaurant – has been cooking up traditional Moroccan dishes for you to savor. 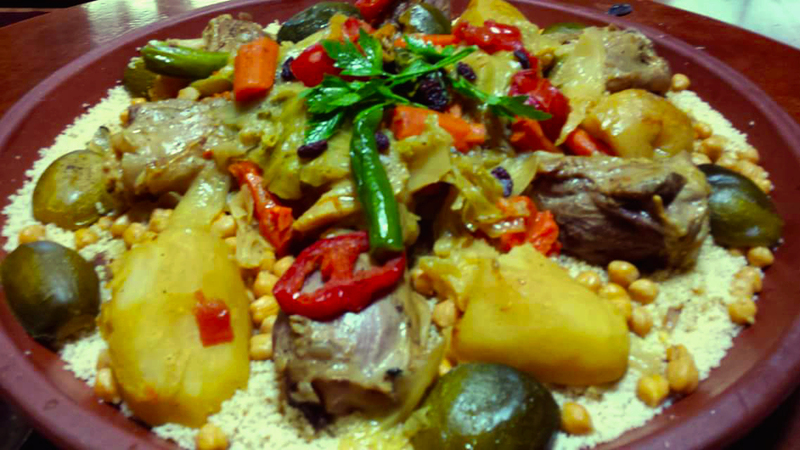 Our recipes have been in Chef Karim’s family for generations. You can taste the history past down through every bite. Our Moroccan Cuisine with its exploding layers of flavors will leave your taste buds craving for more. 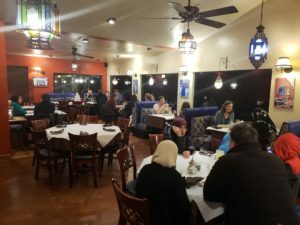 Come check out our beautifully decorated restaurant in San Luis Obispo. We serve lamb, chicken, & beef, Vegan/Vegetarian, & Seafood dishes just bursting with Moroccan spices that tantalize the palate to a whole new level. 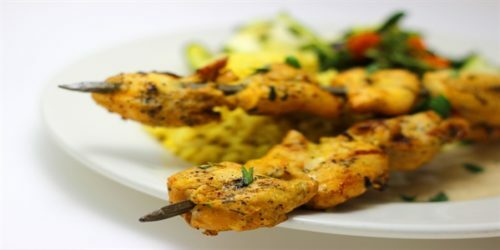 We also offer Gluten free dishes and will work hard to accommodate customers with special dietary needs. 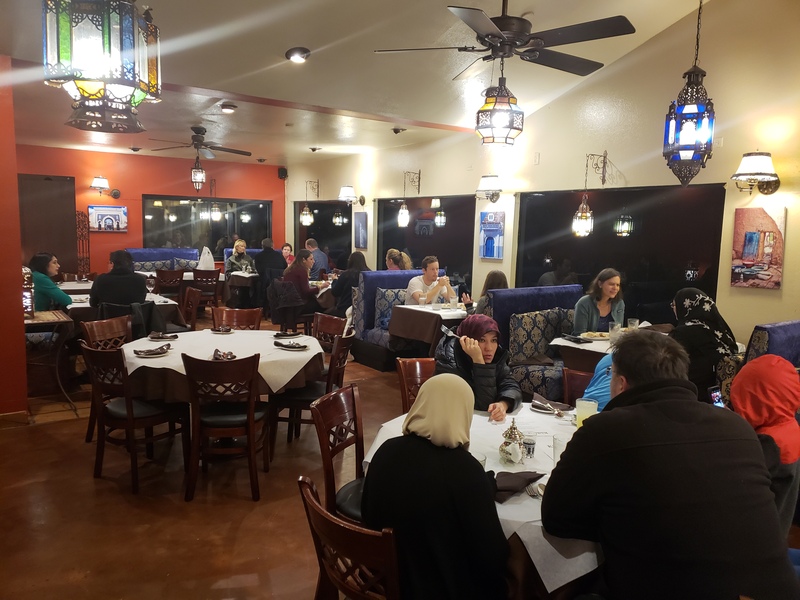 In fact, we are the only restaurant in San Luis Obispo that offers authentic Moroccan cuisine that is similar to Lebanese cuisine and different from Indian cuisine. 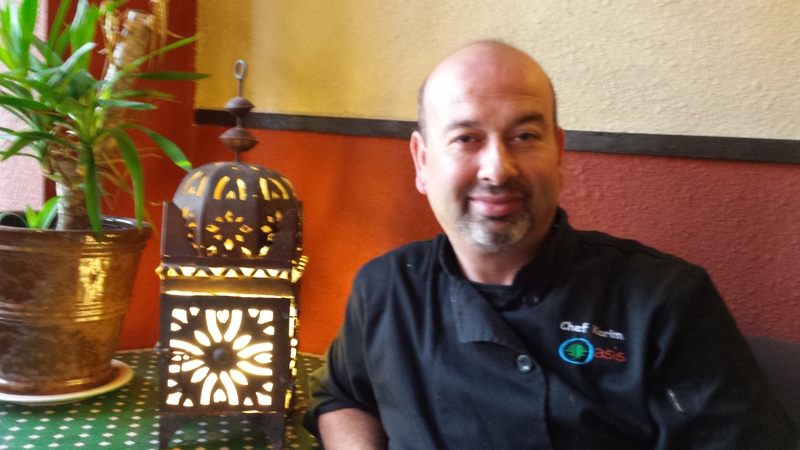 Chef Karim BenBrahim will make your next event one to remember. 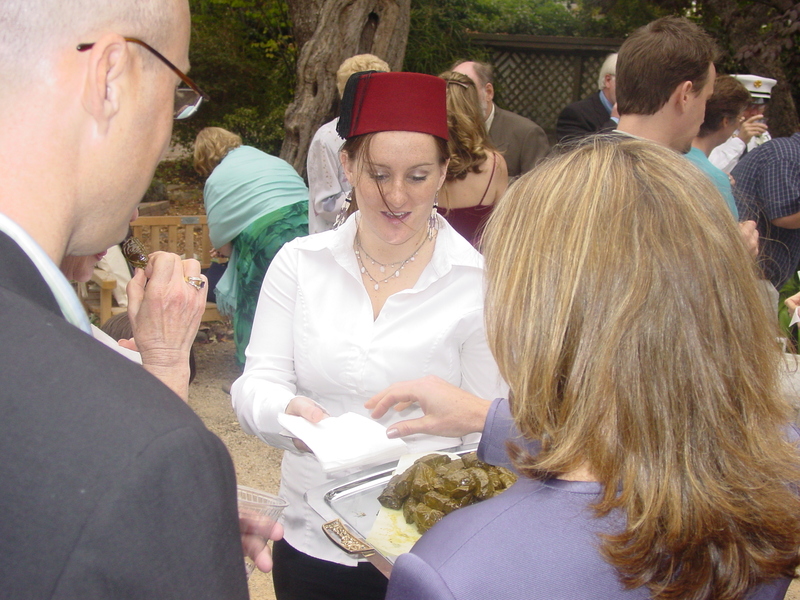 From weddings, birthdays, anniversaries, graduations and reunions to corporate events, we provide a wide range of services featuring the best Mediterranean and Moroccan Cuisine on the Central Coast. 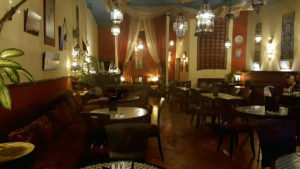 Oasis is known for its Traditional Moroccan & Mediterranean Flavors. 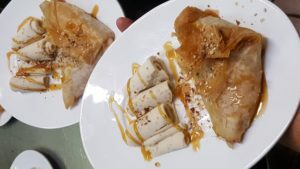 All recipes are designed by Chef Karim, keeping in mind the high standard of detail he puts into every dish he creates using the freshest ingredients from local farmers. 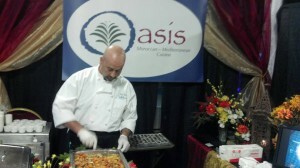 Oasis has been catering San Luis Obispo Area for over twenty years. 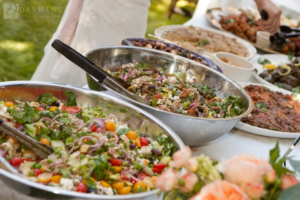 For any future San Luis Obispo County and Central Coast California Catering events keep us on your list of providers.We will work with you and your planner to help you create a customized menu to reflect your taste of food. Our ultimate goal is to create an everlasting memory for you and your guests. 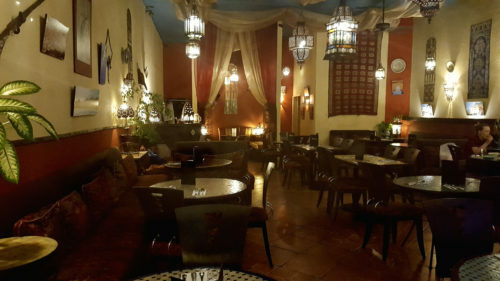 Come and explore the flavors of Morocco and the Mediterranean, let your taste buds come to life with the exploding spices of our special dishes. Let our staff do the work for you and just enjoy our delightful course prepared by Chef Karim for your entire event here at Oasis. For Catering Orders Please Click here EZCater . 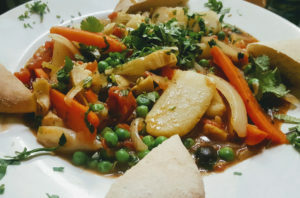 For On Line pickup Ordering Please Click here Menufy.